Why does the weather change from day to day? 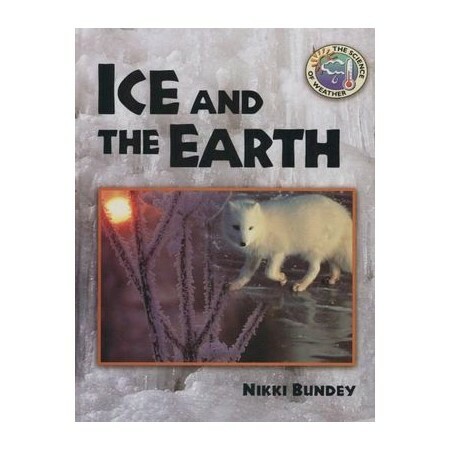 How do animals and plants adapt to the climate they live in? What kinds of weather help plants grow well? Where and how are climates changing the world we live? What features on our planet are made by the weather? How do people forecast changes in the weather? You will find the answers to these questions and much more about the science of weather, when you read these books.